Best of the golden spreaders. 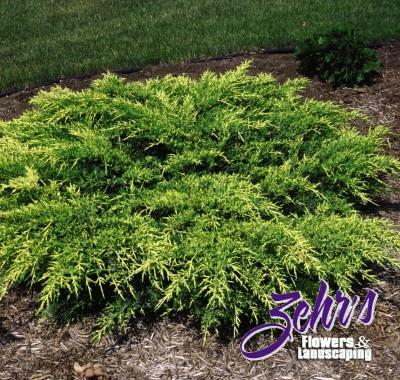 Graceful, compact habit with the new growth an attractive golden yellow. Excellent winter color. Slow growing. Colorful addition to landscape plantings.